While other manufacturers focus on building higher horsepower engines, at Tohatsu the focus has always been on building the most reliable engines. The huge range of 4-Stroke and award-winning TLDI engines also include some of the lowest emission outboards available delivering power you can rely on and all the benefits of lower emissions. 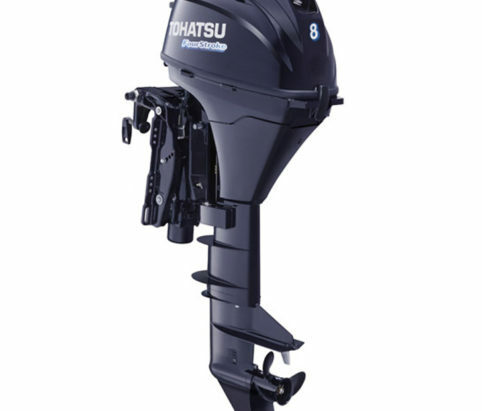 The seven year warranty with Tohatsu Outboard Engines shows their commitment to providing not only a great value, but a dependable motor with unmatched performance. The Tohatsu warranty provides our customers with one of the best standard warranties in the industry. 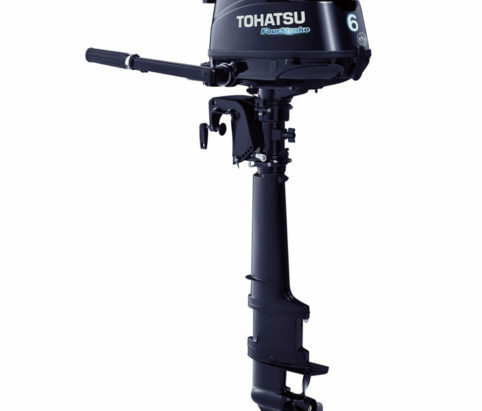 Try a Tohatsu outboard engine and experience the difference. The difference is reliability.